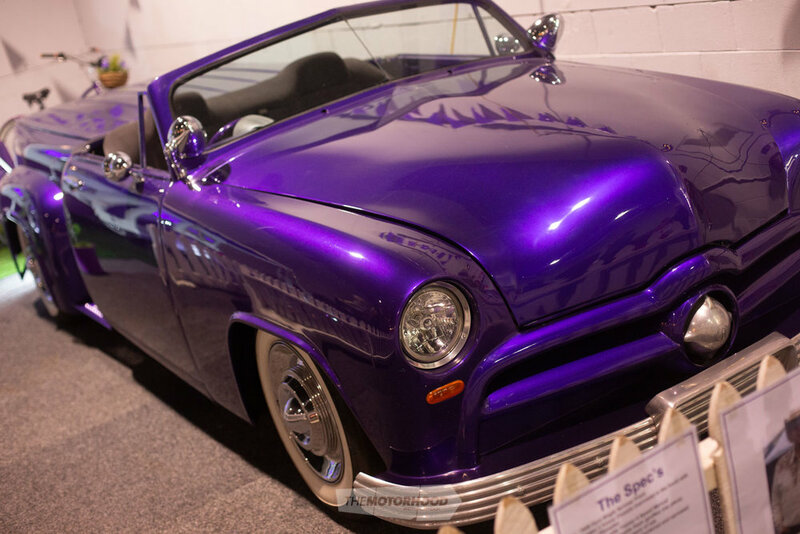 Are you ready to show your car at New Zealand’s biggest indoor Hot Rod and Custom Car Show? The Teng Tools Grand National Rod & Custom Show will be back at CRC Speedshow, 20-21 July 2019. This fully judged show is open to everyone, regardless of whether you are a member of any New Zealand car club, association or organisation. If you’ve got a top quality hot rod, street machine or muscle car, especially a new build that hasn’t been shown yet, the team behind the event want to hear from you. They’re also welcoming Rat Rods!